Quaker Valley schools are CLOSED on Friday, February 1, due to cold temperatures and road conditions. All Friday activities are canceled unless posted otherwise. 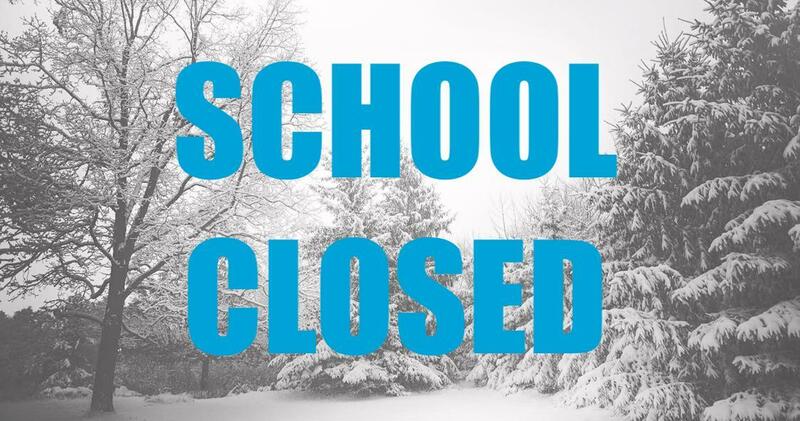 Quaker Valley schools are closed on Friday, February 1, due to cold temperatures and road conditions. All after-school and evening activities are canceled unless posted otherwise.